Listen to CBC Brave New Waves sessions album on Spotify. Enjoy! 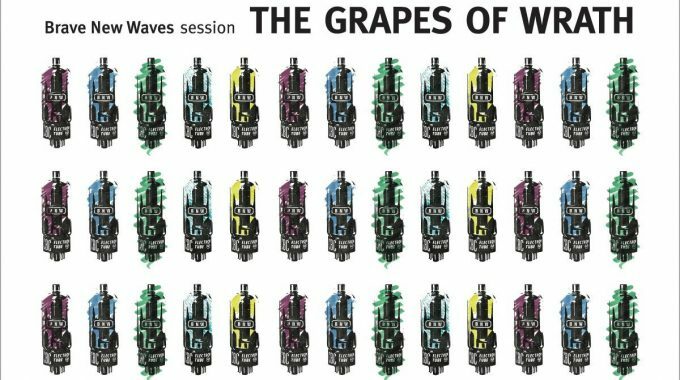 On one of the earliest Brave New Waves sessions, The Grapes of Wrath performed cuts from their then-new Treehouse album, adding cover versions to kick things off in Studio 13, Montreal. A few years later, they would be invited once again to do an acoustic set, this time in promotion of the 1991 album These Days. The CBC sessions capture the Grapes in their youth, full of energy and excitement, with a jam-like quality to the music that is less apparent on the album versions. The sessions have never been released commercially. 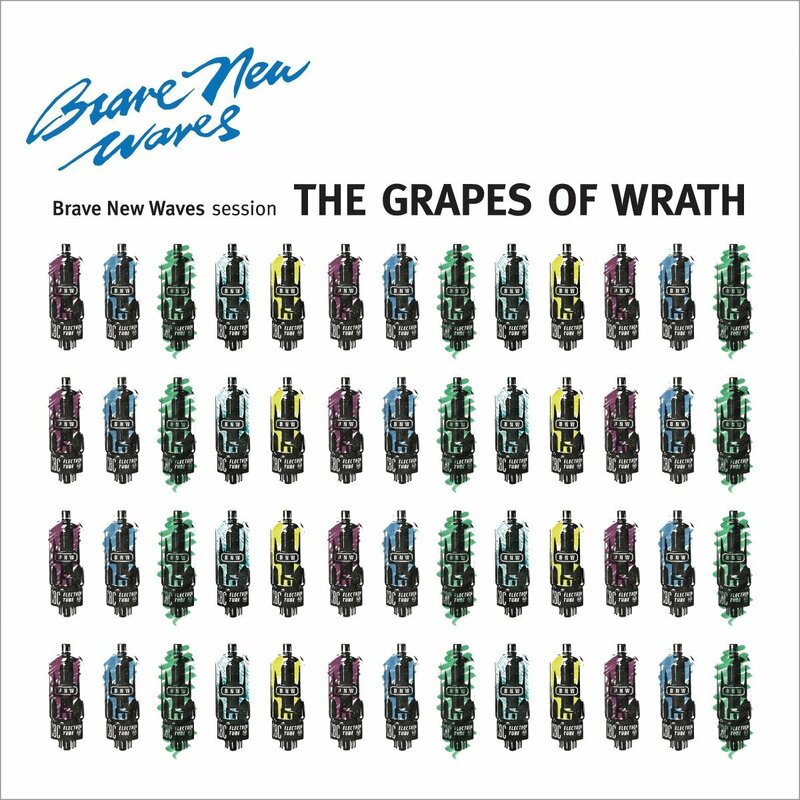 The Grapes of Wrath’s Brave New Waves Session was recorded on May 25th, 1988. The recording is taken from the original CBC Archives’ tape and remastered at Grey Market Mastering in Montreal, by Harris Newman.